Amidst the countryside of Delaware Co. Indiana, between the farmlands, woods and a babbling creek you’ll find Burton Farm. 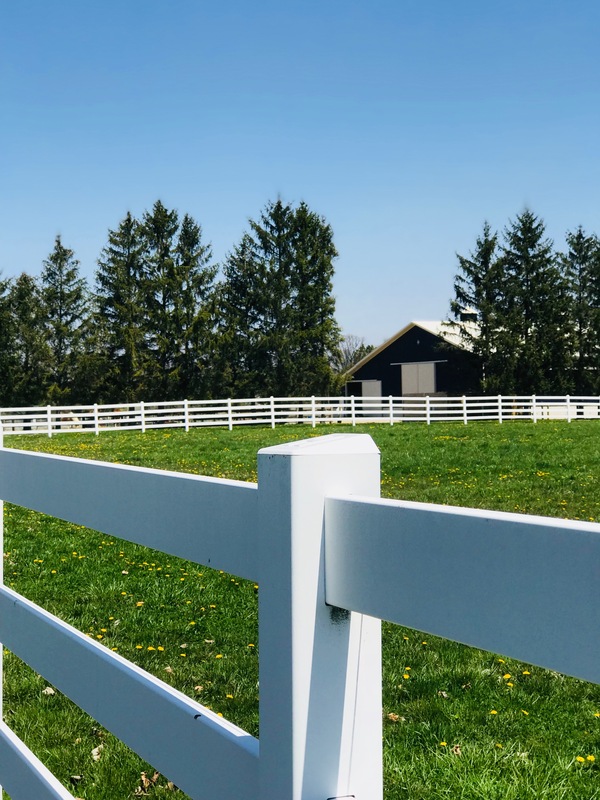 With all the charm of rural life, the farm is conveniently tucked within minutes of urban activity. 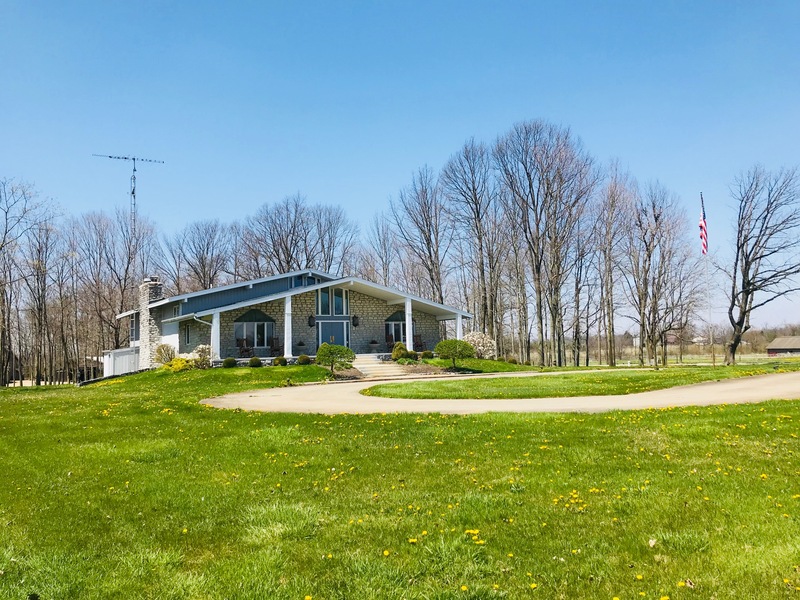 Nestled between the green pastures, the swaying of trees feeling a soft breeze, the nicker of horses out enjoying the day, you’ll find The Creek House on Burton Farm. 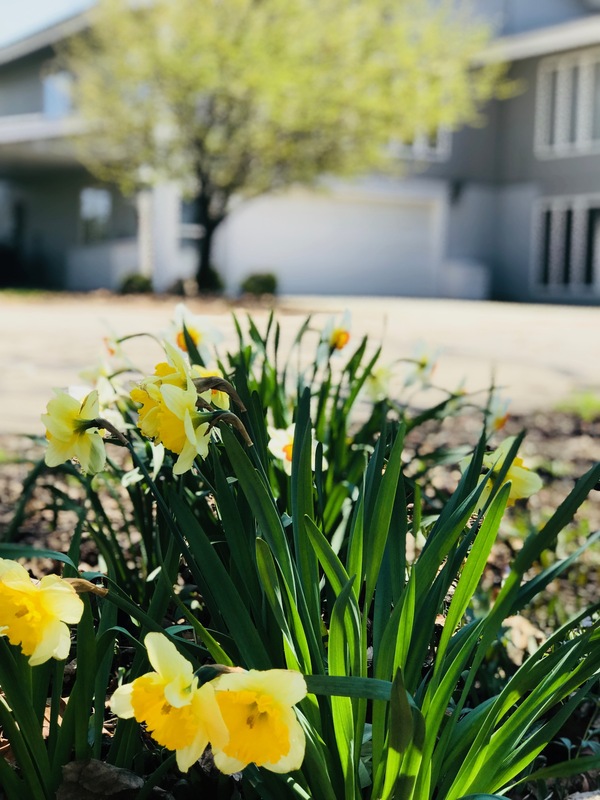 A 5 bedroom, 3.5 bath vacation rental home suitable for up to 16 guests, this home allows for a large family reunion or simple quiet time away with those you hold dear. The house boasts plenty of open living space to enjoy time together indoors. Outside the home, visitors can explore the 85 acre Burton Farm estate. Visit the horses out in pasture or see them in action in the indoor arena of the actively working equestrian center. Take a walk along the creek, enjoy nature and time together with friends and family. The Creek House, established in 2017, was not specifically named for its geographical location next to Jacobs Creek. Its name has ties that run far deeper. A subtle nod to the Burton family, specifically Jacqueline Burton and her mother Janice Leiphart. “Our family ancestry has ties from a myriad of regions globally. All of them play an important part in who we are, but one in particular has always held a special place in the hearts of our family.” Said Janice Leiphart, Queen Mum of Burton Farm. The family’s history includes descendants of the Creek (Muscogee) Tribe of American Indians. Janice, along with her six sisters and four brothers, have created a large and far reaching family. With siblings scattered as far as the Carolinas and southern Florida, The Creek House offers a home base, a way to come home for the family. “When people visit, and they stay in a hotel, its just hard. You have to go back to your room, you’re separated, its not truly visiting. This is a way to truly be together as a family” Said Janie Venegas, one of Janice’s sisters from Chicago, IL. The Burton family looks forward to providing the opportunity of quality time for you and your family as we open our doors to the public in June 2018. The Creek House - it’s just another way of saying the family house – ours and yours- a place to gather with those you hold dear.